Collection of the University of Pittsburgh Art Gallery, Pittsburgh, PA. 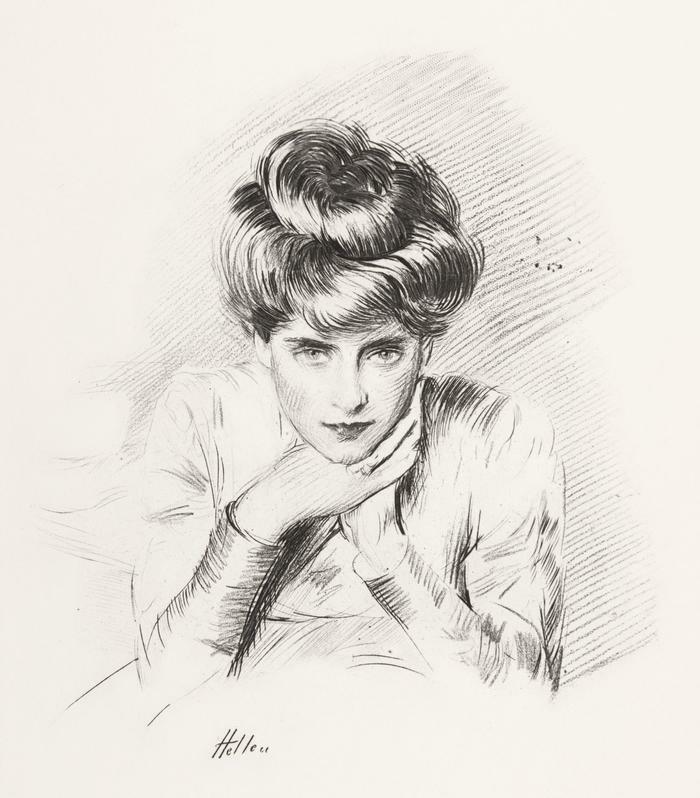 Portrait of the artist's wife, Alice, at age 20. Please note that cataloging is ongoing and that some information may not be complete.